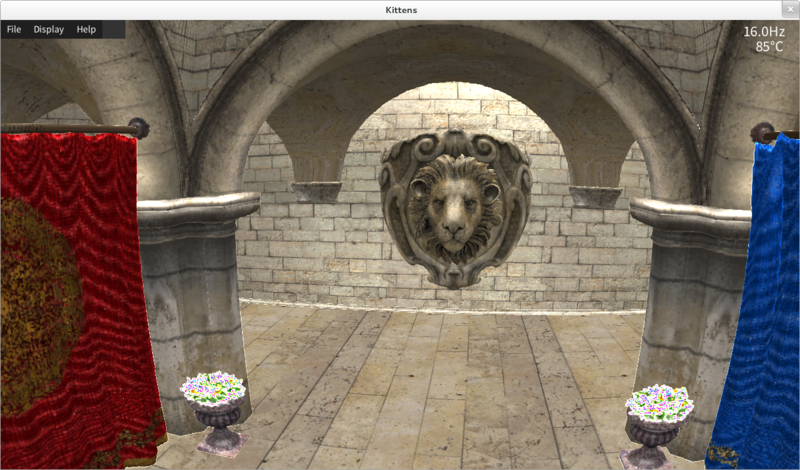 You're not really showing off your real-time rendering code unless you're showing the Crytek Sponza. Sadly no GI... yet. I've added *basic* LOD support, and added the all important colour bricks. Lighting bricks are the next brick in line. There are still some odd ray errors, and the colour does odd things when it's really thin (which at the moment, is always). Here's the commit.